Earn Extra Cash - With Your Great Credit! We Will Buy Your Tradelines! Boost Your Credit or Earn Money! DO YOU NEED SEASONED TRADELINES? Through Trusted Tradelines, You can Gain Access To Industry Leading Tradelines That Post and Are Seasoned 5 To 36 years! Based On Your Needs, you can get tradelines from $5,000 to $55,000 – As Low As $325! Customer service reps are waiting to take your call. What are you waiting for? Call and speak to a live agent. We’ll help you boost your fico score in 30 days or less. Call us now!!  Our service will increase credit scores up to 200 points. We have the best prices in the industry. We buy in bulk and pass on the savings to you. We have tradelines as low as $300! Our guarantee is that our tradelines post or your money back! Clean CPNs and all SSNs are welcome. We are here to help you reach your goal of being debt free through credit repair or by obtaining a new credit profile with a CPN (Credit Profile Number). You can either have your personal credit sweeped or obtain a new credit profile by using a CPN. A CPN or SCN (Secondary Credit Number) are the exact same thing. It is advised not to use a CPN as a permanent solution since there are things that you cannot use it for, but it is a great way to continue on with life while having your credit repaired. All CPN/SCN numbers are tri-merged, validated and skip traced before delivered or issued. We do not sell or issue recycled or issued SSN numbers. Tradelines are lines of credit on your credit report, your credit card, home loan, auto loan, student loans etc. are all considered credit tradelines. This is how it works, we add authorized user tradeline(s) to your credit report to increase the credit score, add credit stability, decrease your overall owed debt ratio and most importantly to make you credit worthy. The process is completely legal and the way we accomplish this is by adding you to a credit card with age and limit as an authorized user (AU). This process is also know as “credit piggybacking”. AU Tradelines report as “open accounts” for a period of 30, after that period they will eventually report as “closed accounts” but will remain on your report and maintain the high credit score. We guarantee all lines to post as “open accounts” for a period 30 days from the card statement date but if you require more time please request a quote for a longer period. All tradelines post 7 days after the card statement date. Please be patient and allow 7 days before submitting for a credit or refund. It is the clients responsibility to perform an address merge for all Chase, Citi, Wells Fargo and GE Capital cards in order for them to post. In order to perform and address merge and monitor posting of your tradelines you will be required to have an active credit monitoring site with a credit card on file to pull a report from all three bureaus. Address merges are now required more and more as banks are making it tougher to add authorized user tradelines if you do not reside in the same household as the card holder. The process is fairly simple and we will provide instructions and walk you through it when its time for your line to post. You can always email our customer service department your credit monitoring login credentials and they will do the address merge for you. We guarantee the posting of all tradelines on at least 1 of the 3 credit bureaus. If a line only posts to one bureau we will attempt to merge it on a 2nd bureau. I would say 95% of the time tradelines will post to at least 2 of the 3 bureaus but every once in a while we get a stubborn card and that is out of our control. Please understand that we are not performing magic here and from time to time cards either get shut down or do not post, we ask that you be patient going into this and understand that the process could or may have a delay of a few days or even a couple of weeks. If you are not a patient or understanding person then we do not suggest this program for you. If service or product is not rendered within 60 days of the original invoice we will issue a refund upon request with NO questions asked! All sales are backed by our 100% Money Back Guarantee. With over 150 different cards each month we have the most extensive tradeline list in the industry and welcome all brokers nationwide.